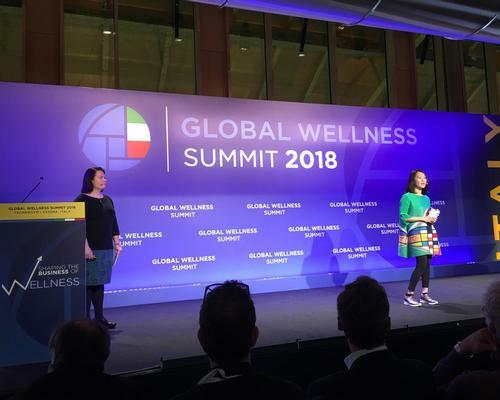 The wellness economy is growing twice as quickly as general global economic growth, according to a new Global Wellness Economy Monitor report from the Global Wellness Institute (GWI). 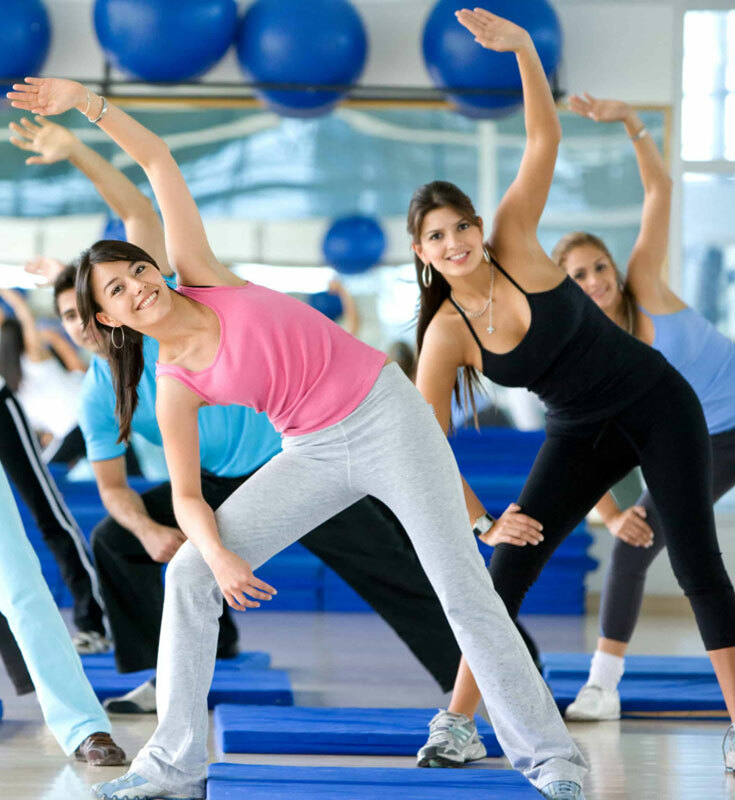 The report shows that the wellness market grew by 12.8 per cent over the last two years – an annual increase of 6.4 per cent, as compared to a 3.6 per cent rate of global economic growth. The market was worth US$4.2tn (€3.6tn, £3.2tn) in 2017, which represents more than half of all global health expenditures (US$7.3tn (€6.3tn, £5.5tn) and the wellness sector now represents 5.3 per cent of global economic output. Such rates of growth strongly suggest wellness is becoming increasingly essential in people’s lives, rather than an occasional indulgence. Breaking down the wellness economy into ten different sectors, the report goes on to establish revenue growth rates for each of these, with the spa economy (which includes facilities, education, consulting, associations, media and events) leading the way at 9.8 per cent growth (US$98.6bn (€85.6bn) in 2015; US$118.8bn (€103.2bn, £90.1bn) in 2017). Wellness Tourism and Wellness Real Estate have achieved revenue growth rates of 6.5 per cent and 6.4 per cent respectively. Of the other seven sectors, six have recorded growth rates between 3.7 per cent and 4.9 per cent (personal care, beauty and anti-aging; healthy eating, nutrition and weight loss; fitness and mind-body; preventive and personalised medicine and public health; thermal/mineral springs; workplace wellness). 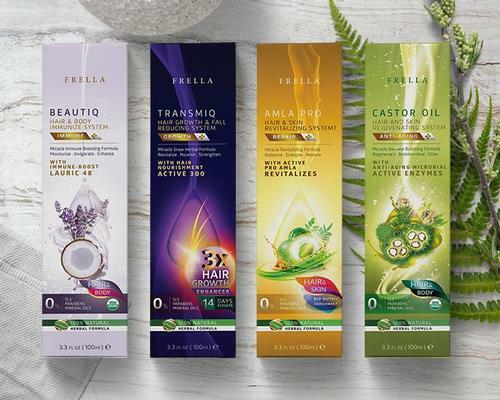 The seventh – traditional and complementary medicine – has been subject to a change in definition during the course of the period studied, with the likes of Ayurveda and Traditional Chinese Medicine added, so a formal growth rate can’t be provided. It is, however, a sector that was worth US$359.7bn (€312.4bn, £272.9bn) in 2017. Looking ahead, the report predicts continued strong growth for wellness across all sectors, with projected growth rates as high as 8 per cent in specific fields between 2017 and 2022. 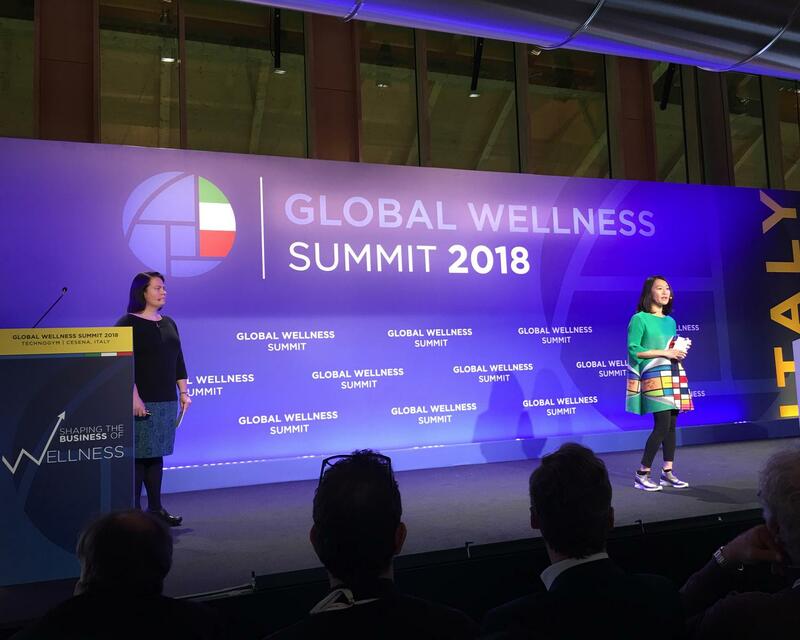 "The wellness market isn’t just growing, it’s extremely dynamic," said Ophelia Yeung, senior research fellow at GWI. "We believe that the three sectors that represent the core spheres of life will see the strongest growth - wellness real estate, workplace wellness and wellness tourism - while other sectors will also grow as they support the integration of wellness into all aspects of daily life. And wellness markets will become less siloed and more interconnected, converging to offer solutions and experiences in the places where people live, work and travel."